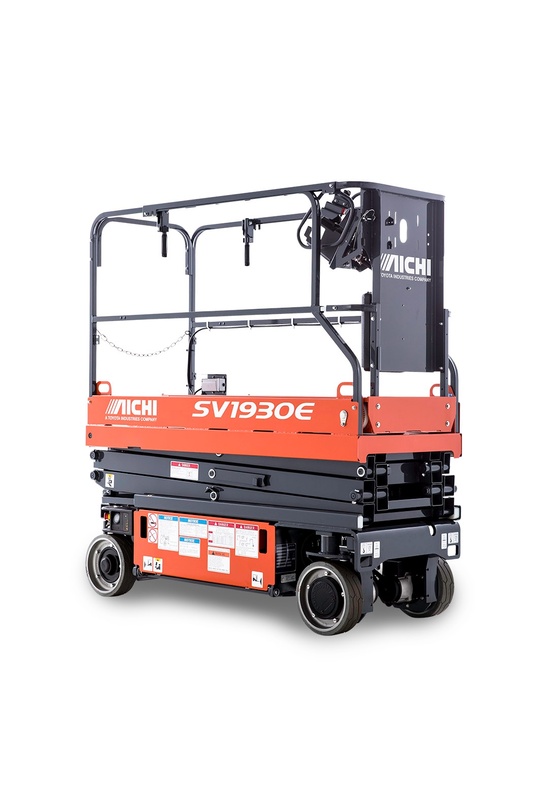 The Aichi e-series scissor lifts are engineered to be durable and easy to use. They are loaded with features to tackle your unique tasks and keep your people and equipment working harder, longer. Their thoughtful engineering and versatility make these scissor lifts dependable solutions for access challenges in your facilities.